This is the complete OEM package for your shop. This will set your shop up with up to date diagnostic tools. 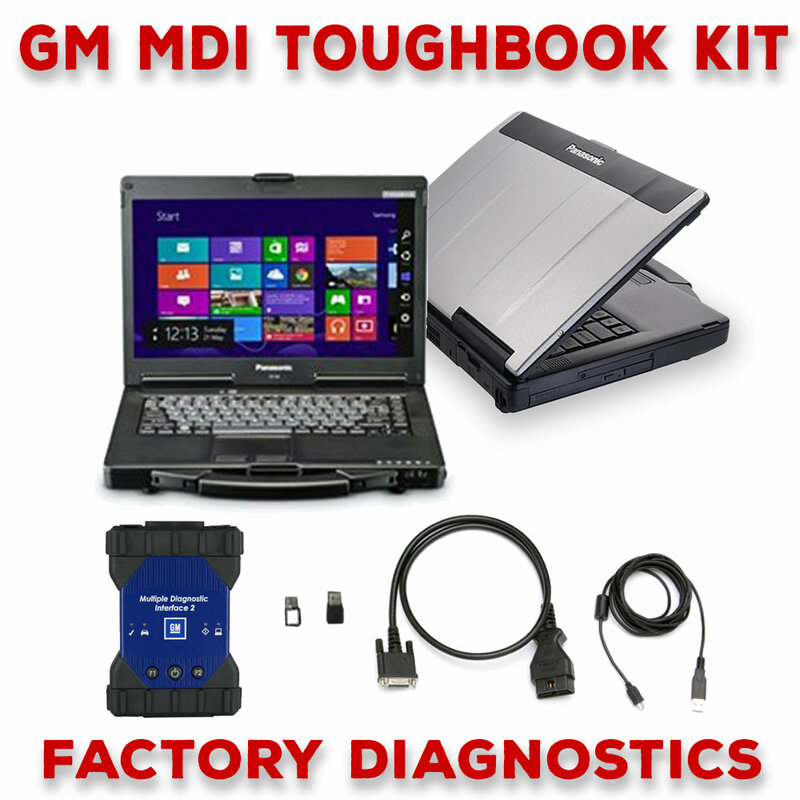 With this package you will stop turning away business and keep your diagnostics in your shop. This is turnkey out of the box for you.